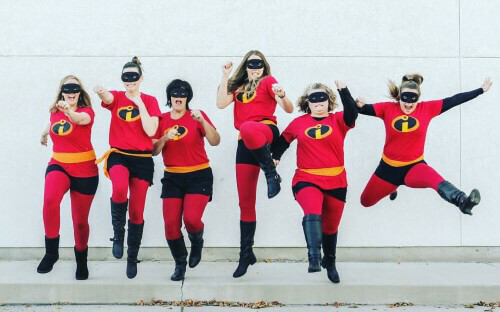 While Oxbow Academy may have many behind the scenes superheroes, we want to recognize a group of women who do a lot for our program. They are the ones who are taking care of the less thrilling, but necessary, number crunching, essential finances, relationships with parents, employee relations, benefits management, bill management, coordinating the fine details, and organizing all the odds and ends. Don’t be mistaken though: they are a group of dynamic women who know how to keep us all in line while finding the joy in their jobs! Their roles are super important to our programs functioning, yet they manage to fulfill them with quite the finesse. 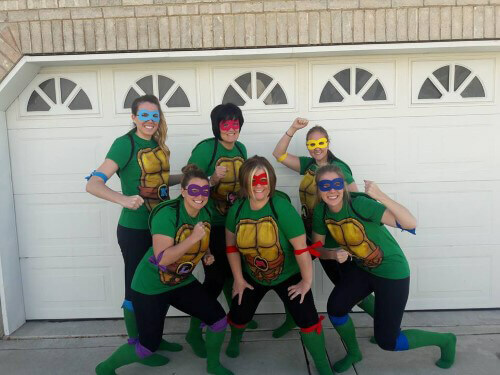 These women are not your ordinary accounting department and office manager, as you can see. Which is why we want to take the time to introduce and recognize them for all their effort, love, and support they give to Oxbow Academy. Thank you to Cheryl Meibos (CFO), Lindsey Robertson (Controller), Kim Moake (Payroll/HR), Suzy Moon (Account Manager), Rachael Spaulding (Account Manager), Jenica Limb (Accounts Payable), Andrea Hughes (Office Manager), for all you do at Oxbow Academy. 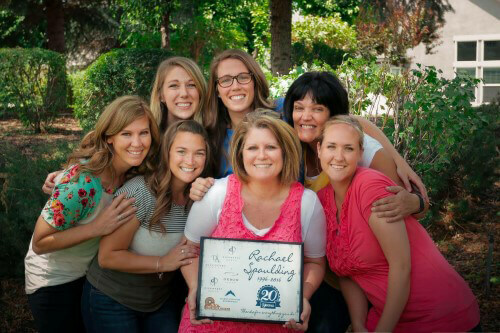 We can’t begin to put into words how grateful we are for the office ladies and all they do. These are the people behind the scenes that make it possible for us to treat our kids and focus on improving our programs. These ladies are attuned to their responsibilities billing insurances, paying bills, and making sure our needs are met so we can provide world class treatment. When you call the main office you get a happy voice asking how they can help and they always seem so cheerful. They are fun loving and as you can see by their photos and are willing to have a laugh and be there to brighten others days. We could not do what we do without the hard work and dedication from the ladies in the accounting department. I’m so glad we’re honoring these gals that work so hard to make our jobs easier! I know they don’t get anywhere near the recognition or appreciation they deserve – they just quietly and efficiently do what needs to be done! Anytime I need help or have a question, they’re always so pleasant to work with! Amazing women and great friends. I’m so grateful for them and all they do! Each one of theses ladies is unique and talented in their own way. They have all helped me out with problem solving one way or another with a smile on their face and a willingness in their hearts. It truly is refreshing to work with women who build each other up, rather than see each other as competition. Love working with these remarkable women! Our Accounting Group of Ladies are amazing! Without them giving us the guidance we would surely fail. They always go the extra mile! Love these ladies! This team is incredible. The work they do behind the scenes keeps everything rolling and makes the rest of our jobs possible. They are great to work with and fantastic about answering questions and putting out fires when needed. Not to mention, their bring a welcoming smile and positive attitude at all times. Thanks, ladies! The costumes say it all. These girls rock. What would we do without each and every one of them.